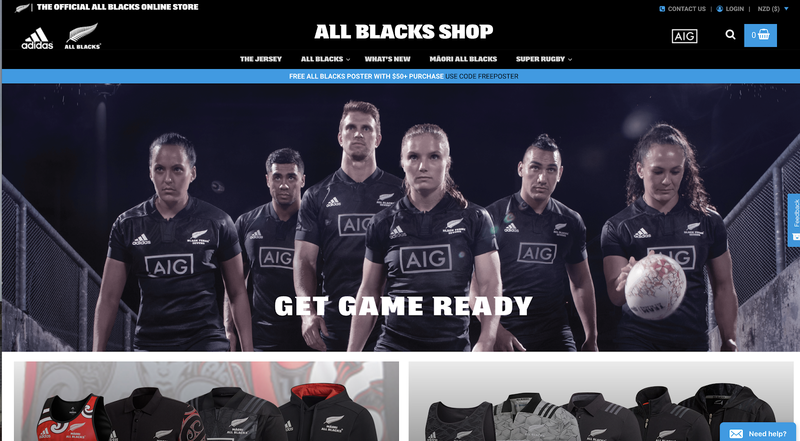 What does it take to get an iconic sports apparel store game-ready on WooCommerce? Determination, research, the right partner and eCommerce platform. 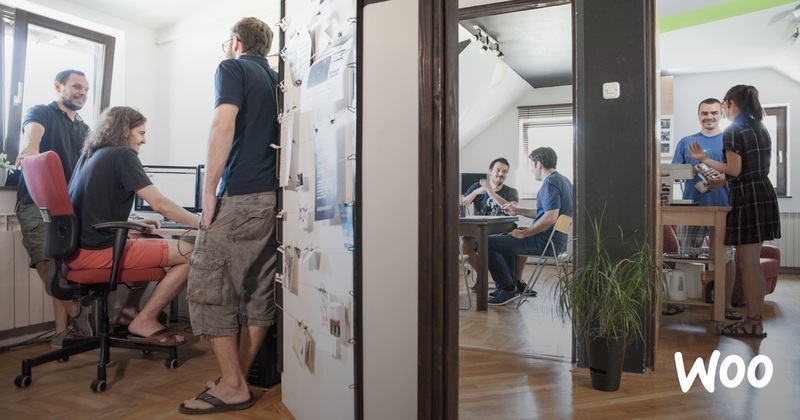 CAMMS solved complex product type problems they were facing and delivered a better experience for their customers, with WooCommerce. A chat with WooExperts, Neuralab, about building WooCommerce sites at scale, tips for winning enterprise clients, tool recommendations for remote collaboration, and some of their recent inspiring projects. 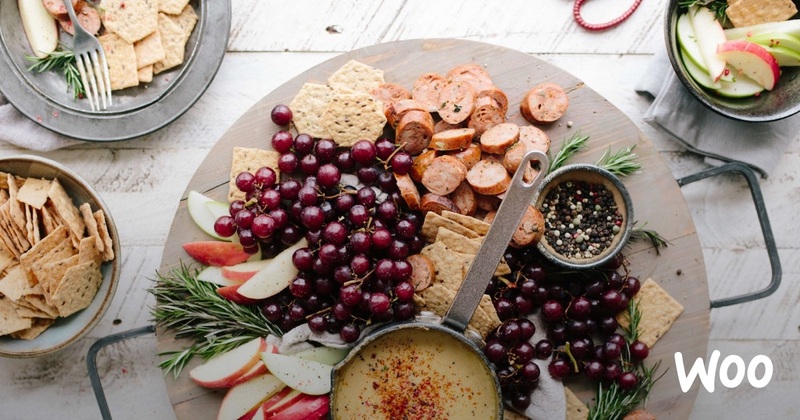 The founders of Eat Grub are on a mission to change the way the West eats”. 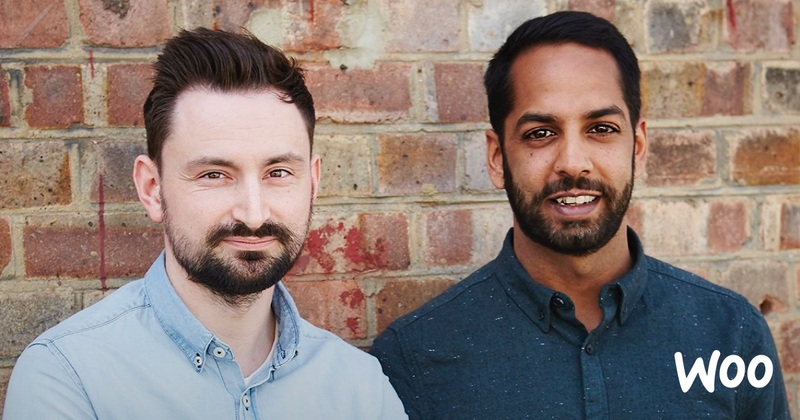 With their successful WooCommerce business, this London-based duo is promoting insects as a sustainable and nutritious source of food – one delicious snack at a time. Around the world, healthy food store owners strike out with a vision of helping their clientele eat better. But it can be hard to make an impact — and a profit — selling specialized products in a small location. That’s where WooCommerce swoops in to make a connection. 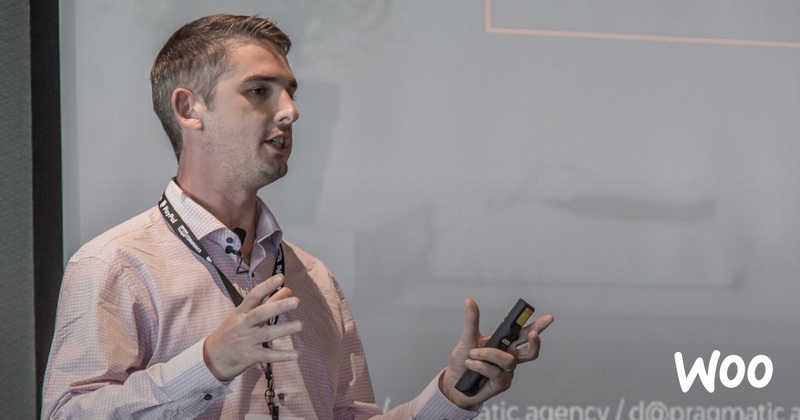 From severe technical debt to a streamlined checkout experience and organic traffic increases of up to 40 percent – here's how UK agency Pragmatic not only digitally transformed PEI media's website portfolio, but also their business. 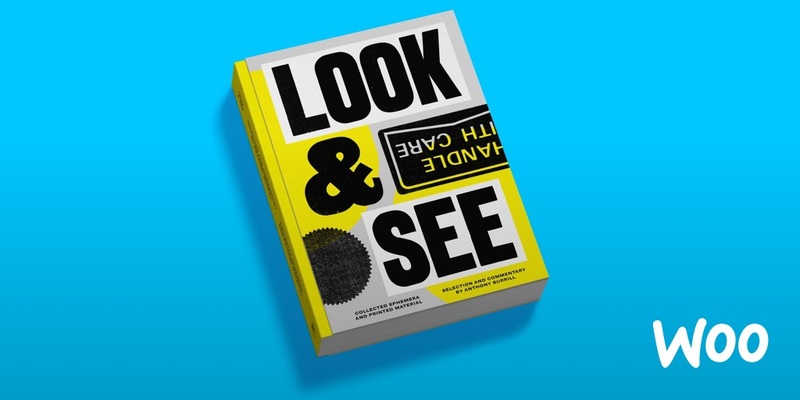 Can Glossy Art Books Survive in the Digital Age? The Team behind Crowdsourcing Platform Vol.co Thinks So. Financing and publishing niche book projects has become challenging, if not downright impossible, in an increasingly paperless world. What’s an independent creator (or collector) to do? Why, ship it with Volume, an innovative Woo-powered publishing platform, of course. Yoast.com is experiencing incredible growth driven by the popularity of their plugin, and the expanding audience of their SEO blog. 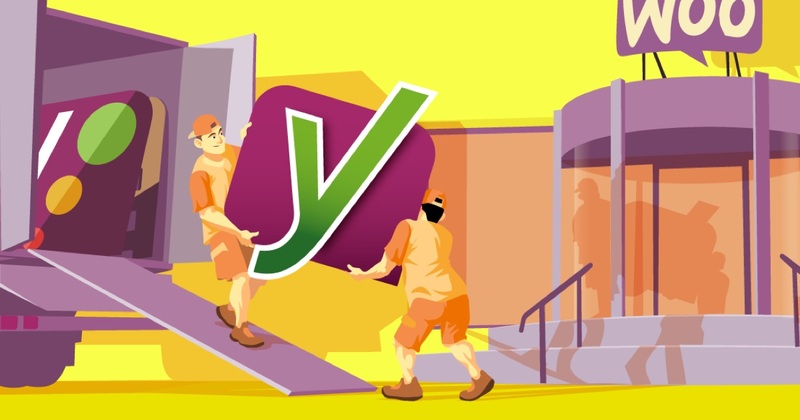 The combination of these two elements, however, makes yoast.com a challenging website to manage – here's why WooCommerce ended up being a great fit. 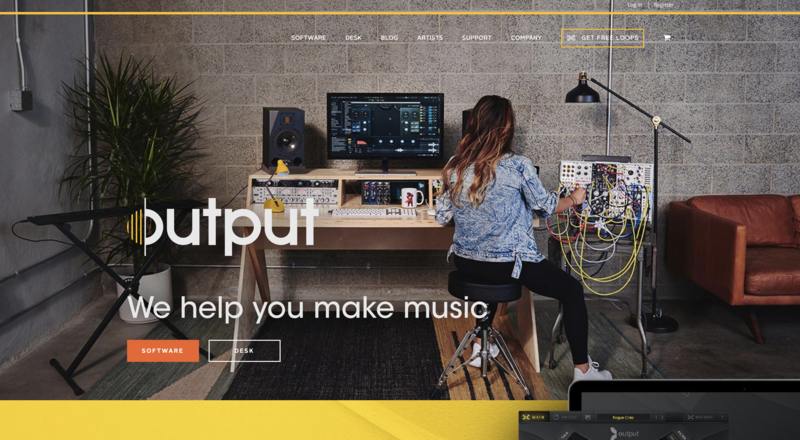 It all started because composer and music producer Gregg Lehrman wanted a reverse-sound engine he could use in his own musical compositions. Discover how he turned his passion project into a thriving company that is simultaneously punching well above its weight and revolutionizing the recording industry. 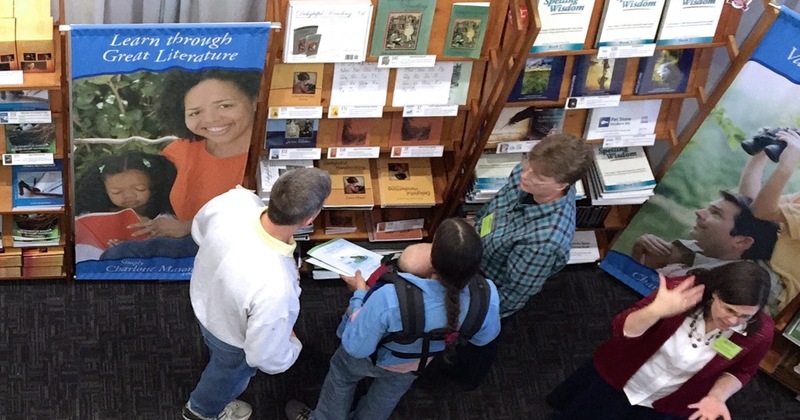 Their vision is far greater than selling books and the bottom line – learn how the openness and flexibility of WooCommerce enabled two homeschooling families to build a thriving online bookstore and subscription business impacting both their local community and thousands of families worldwide. WooCommerce is used by store owners from all over the world – such as Tshegofatso Tlhong, a young woman from Botswana with a strong entrepreneurial spirit. 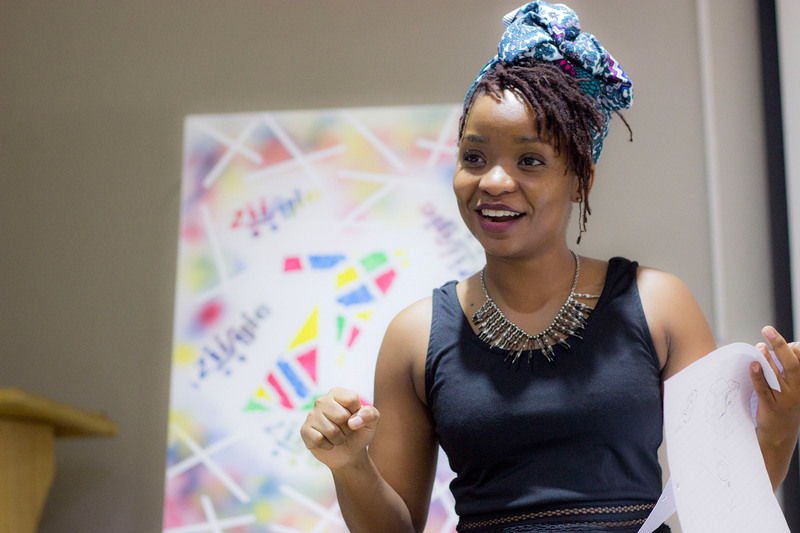 Find out more about the unique challenges she faces as an eCommerce entrepreneur in southern Africa.